I was tagged by Teagan and Jess, of Fiction No Chaser, to do this hilarious book tag! I laughed so hard while reading their post, I nearly cried. 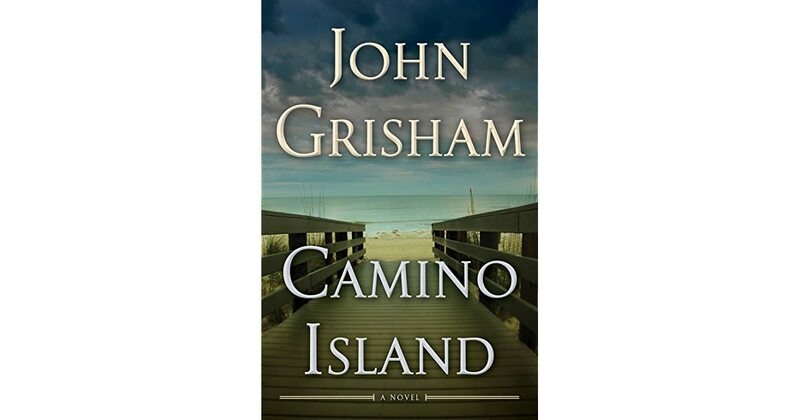 Camino Island by John Grisham. Most of my friends know that I love Grisham’s books. I’m with Jess. I’ll choose podcasts over audiobooks any day. 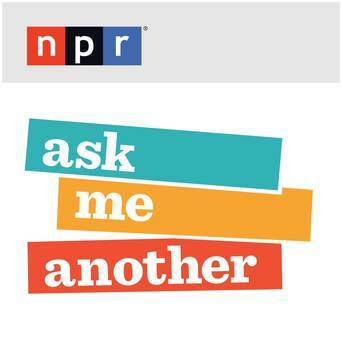 I love true crime podcasts, as well as several from NPR (Fresh Air, This American Life, Ask Me Another, Wait, Wait, Don’t Tell Me!, Suspect Convictions). I agree with Jess, again. I don’t read in my own bathroom. Jess and I are kindred spirits, apparently! 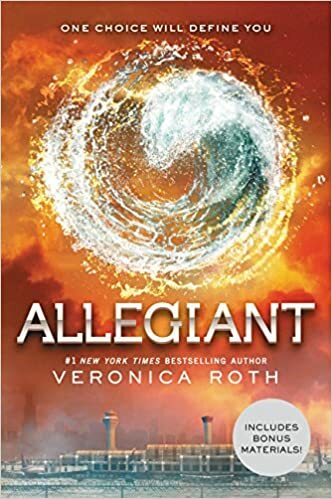 I would totally shred Allegiant, in a heartbeat. Hehe, I love Teagan’s answer! 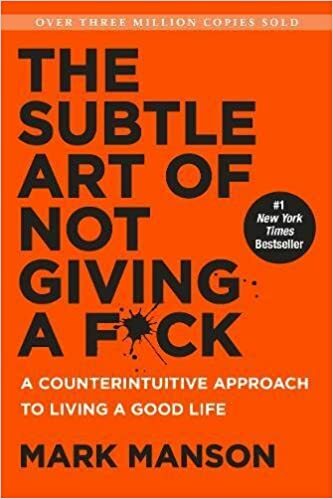 The Subtle Art of Not Giving a F*ck by Mark Manson. Rory – A Guy Called Bloke and K9 Doodlepip! I loved this tag, so much! I laughed so hard as I was writing this post. Thanks again for tagging me, Teagan and Jess! 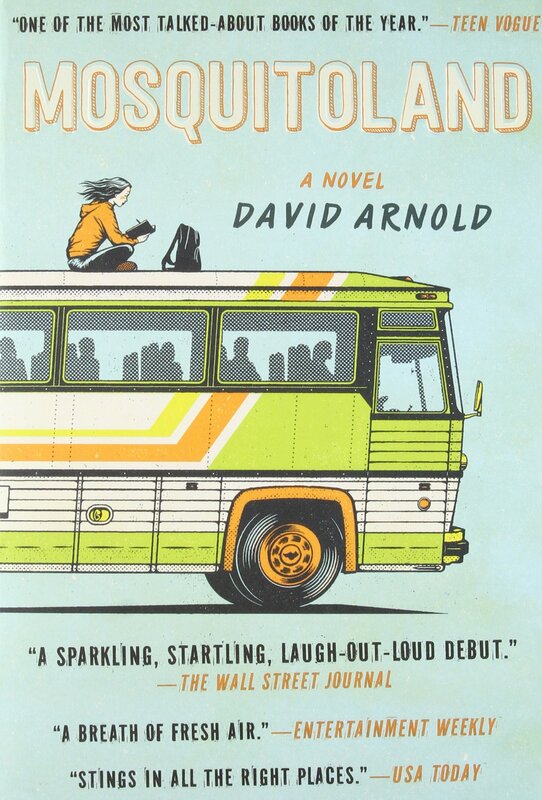 This entry was posted in Blogging, Tag and tagged Books, Fun, Laughter, Tag. Bookmark the permalink. Thank you! I’m such a podcast junkie – It make my long work commutes so much better! I haven’t tried Sword and Scale – I’ll go look it up. Thanks!! Will do! Already downloaded. Thanks! Ha ha ha! I love your answers. I’ve recently been listening to podcasts on NPR. I especially like Snap Judgement. Thanks again for the tag! I’m looking forward to this one! NPR is awesome. I’ll have to check out Snap Judgement – Sounds interesting. I’m excited to see your answers! Snap Judgement is random stories from real people, some are funny, others are sad, so heads up in case you are driving! Good to know! I think I’ll subscribe. Thanks for the recommendation! You’re Welcome. You will have to let me know what you think! Definitely! I need to do another podcasts post soon. No worries! I appreciate your apology! Oh my gosh…. the questions and your answers….. hilarious!!!! Thank you! It gave me such a good laugh, which I definitely needed this week! I hope the weekend brings you more. Thanks for doing the tag!! I don’t want to sacrifice anything else! Haha. Thanks for reading, and commenting! I loved this tag so much. !! Of course! So glad you enjoyed it! Pingback: Spring Cleaning | Book Tag – A Guy Called Bloke and K9 Doodlepip! HAHA this tag is awesome. My favorite is your last choice, I Laughed. Out. Loud. Thank you! This is one of my all-time favorite tags, ever! You’re so welcome! This is one of my all-time favorite tags, mainly because it made me laugh so hard. I look forward to seeing your answers! Hi Laura, this is so cool, what a fun thing to do. Like you, I laughed so hard at the scenarios. I like some of your book choices. 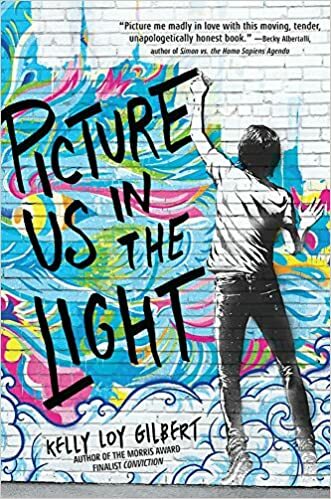 I think I’ll look for Mosquitoland and Picture us in the Light. I’ve done the Outlander series and the Hunger Games as Audio books. 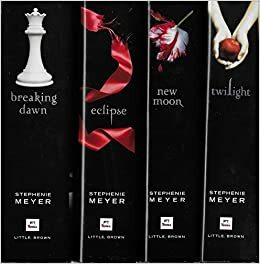 You’ve just confirmed that I never need to catchup on the Twilight Series which happened during my non-reading period. Thanks! My favourite books from my not quite non-reading period are Holding up the Universe, by Jennifer Niven and My Family and Other Animals by Gerald Durrell (one I’d read before but could guarantee being worthwhile) and The Guernsey Potato Peel Pie Society which is now of course a film. Most of the ones my Mum gave me for Christmas in that period I would rather shred. I like your blog. Once I’m well beyond the I only read the bible stage I’ll be here often for recommendations! Thank you so much. I love reading, so it makes sense that I write about books quite a bit. Thanks for following along with me! Also, I go by Laura Beth, not Laura. No worries! You’re not the only one. I appreciate your understanding! I COMPLETELY AGREE with the Twilight and Allegiant answers! Additionally, I’ve heard a lot about “The Subtle Art of Not Giving a F*ck”…not interested lol!